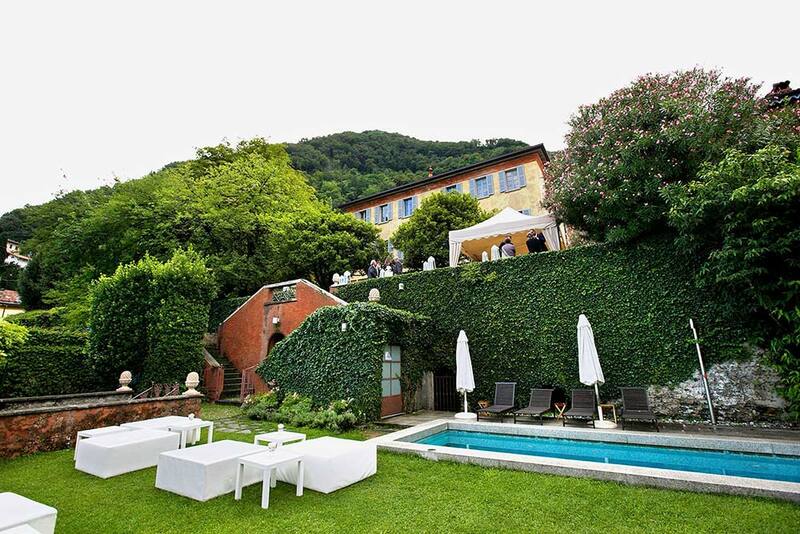 Villa Regina Teodolinda is a dream venue with a unique atmosphere. 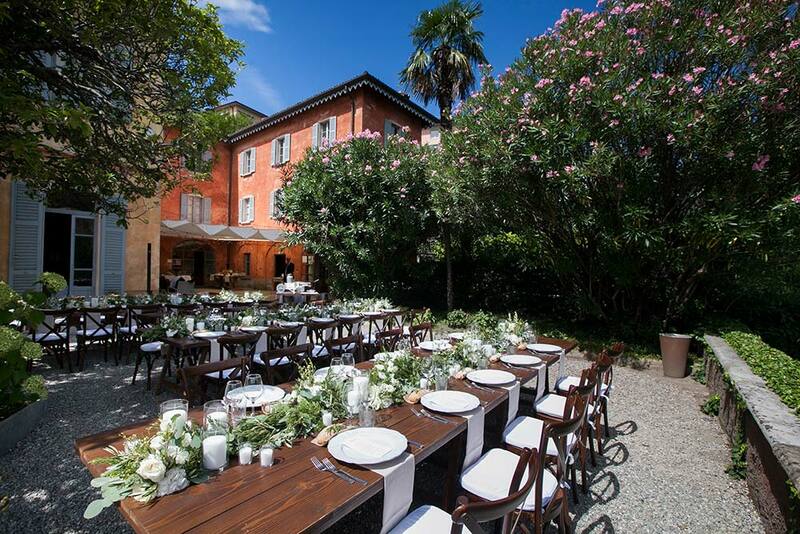 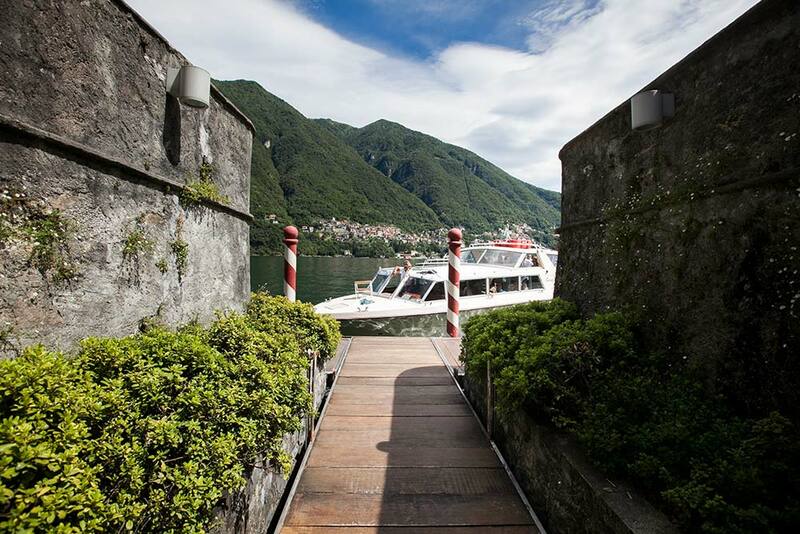 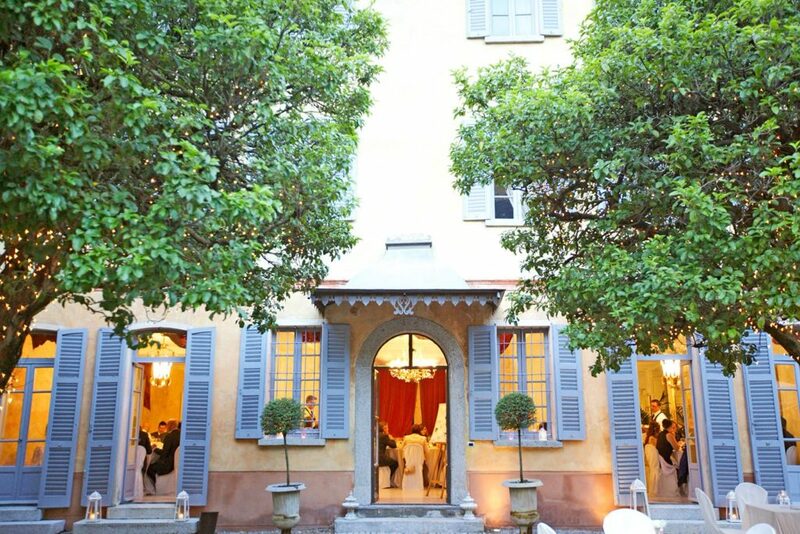 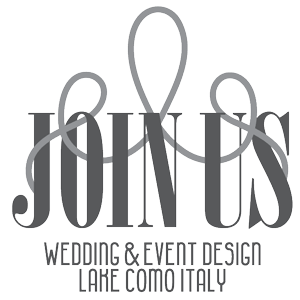 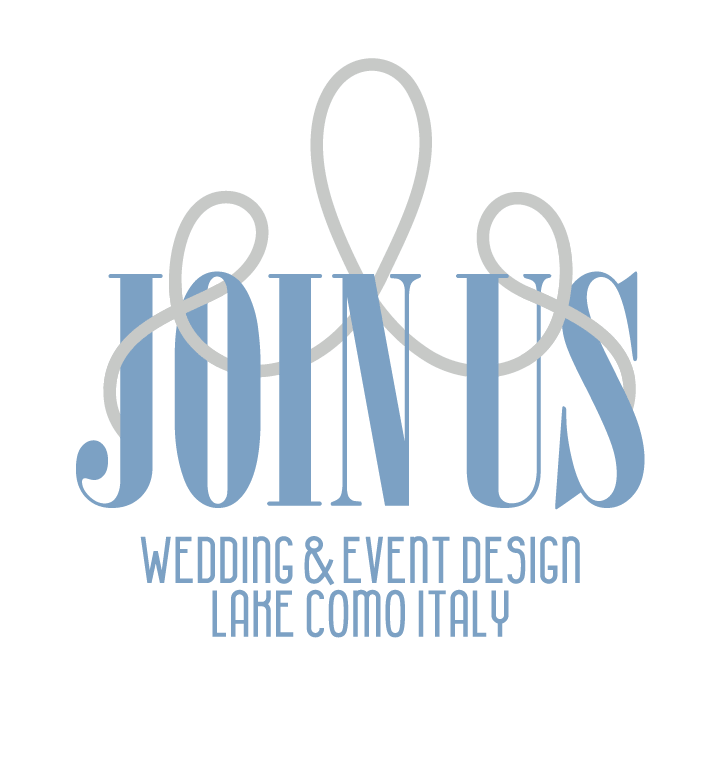 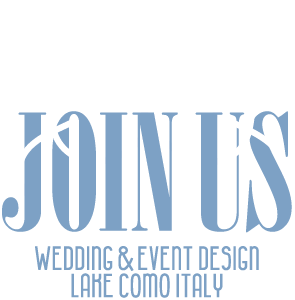 This charming private villa is situated in the small village of Laglio on the western shore of Lake Como and is perfect for an intimate wedding reception up to 80 guests. 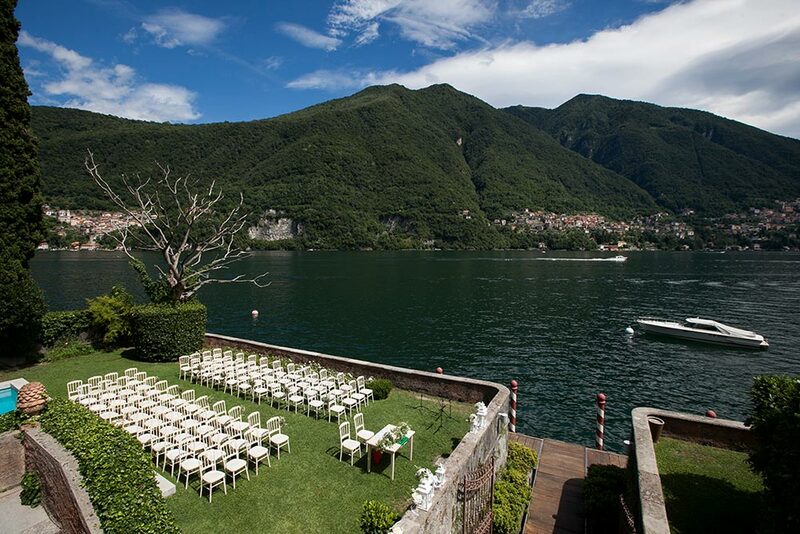 It is possible to celebrate a civil, religious or symbolic ceremonies in the fabulous garden. 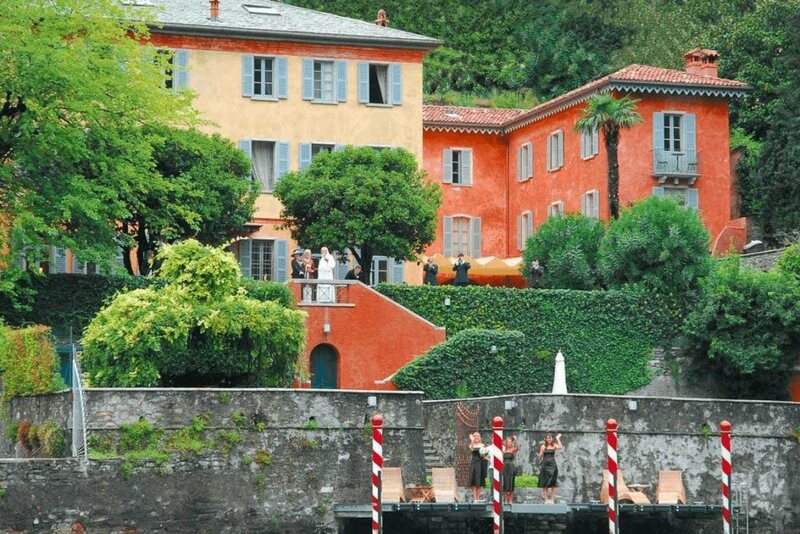 Villa Regina Teodolinda can be reached by private boat transportation and offers accommodations.